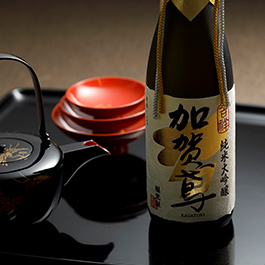 Fukumitsuya, founded in 1625, brews Junmai sake using only premium rice and groundwater. 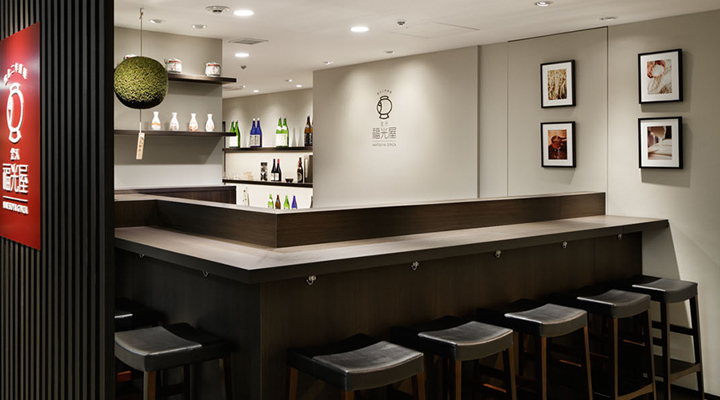 The brewery is located in Kanazawa (Ishikawa Prefecture) and offers guided tours, the opportunity to gain insight into its history, as well as the chance to learn about the brewery and sake-making processes. 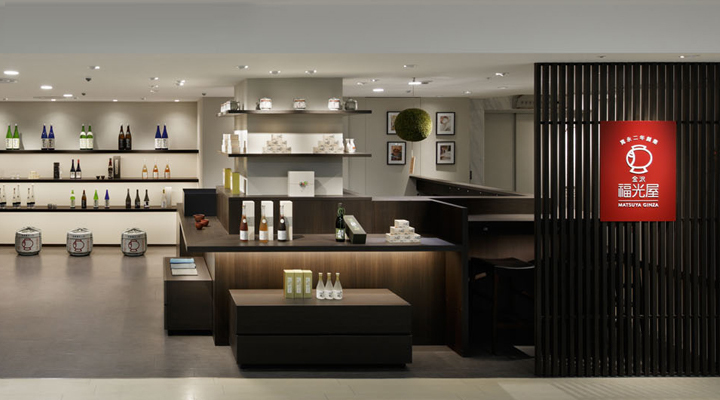 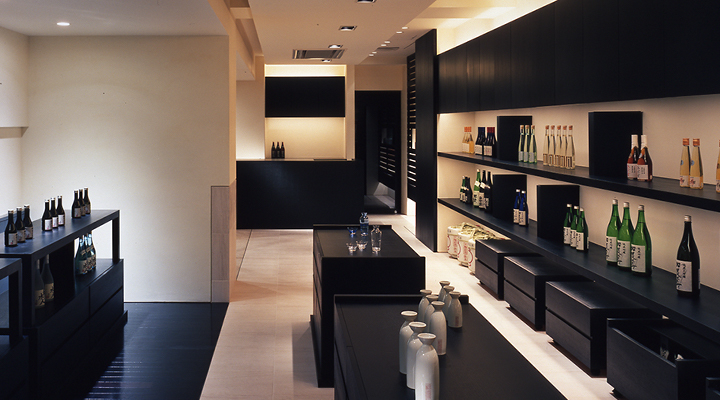 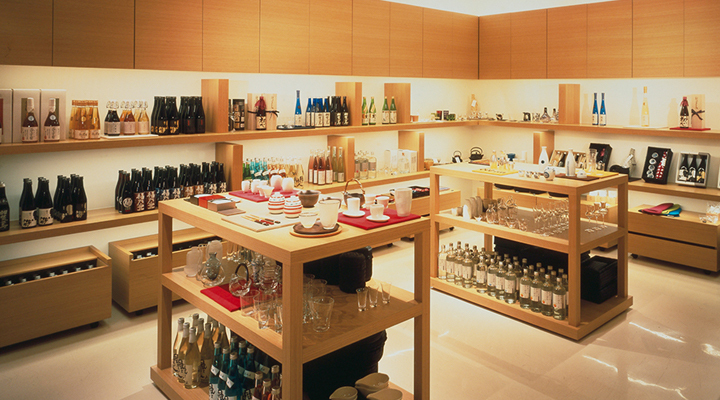 A variety of sake accompaniments, fermented foods, cosmetics, sake cups and wares are available at the drect-managed stores. 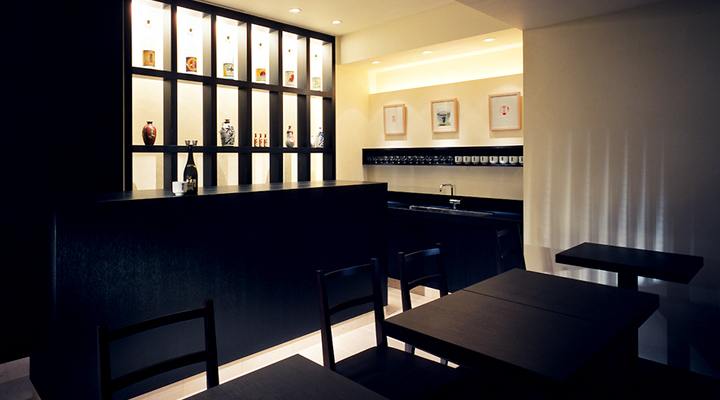 Sake tasting is also available at the bar of each store. 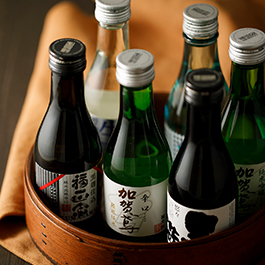 Come and discover how Junmai sake tastes! 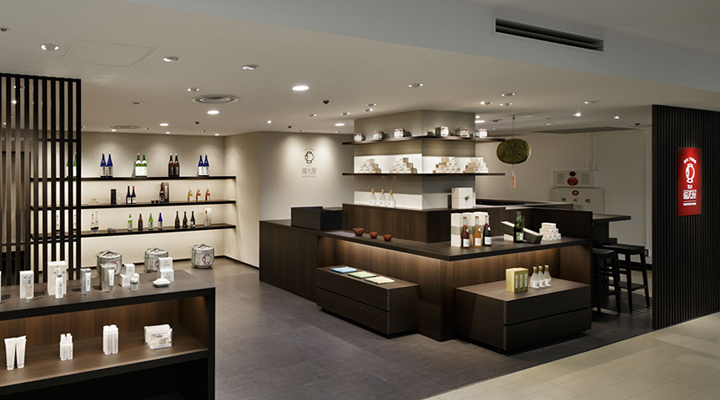 The brewery is located in Kanazawa (Ishikawa Prefecture) and offers guided tours, the opportunity to gain insight into its history, as well as the chance to learn about the brewery and sake-making processes. 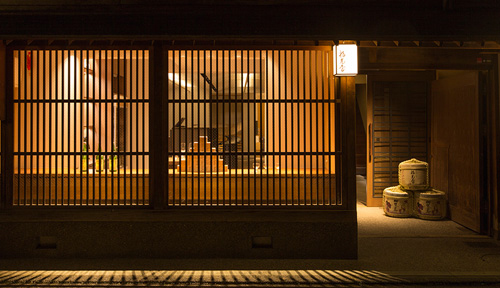 Located in historical street where the tradition and culture of Kanazawa remain. 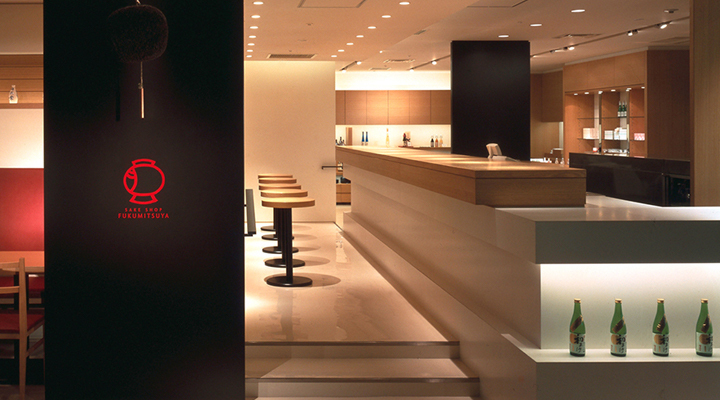 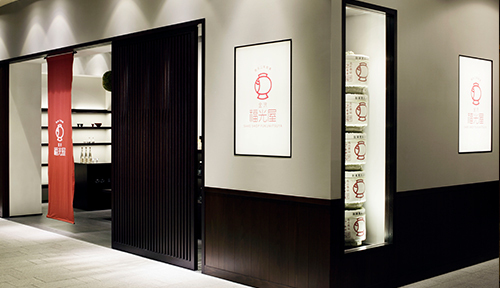 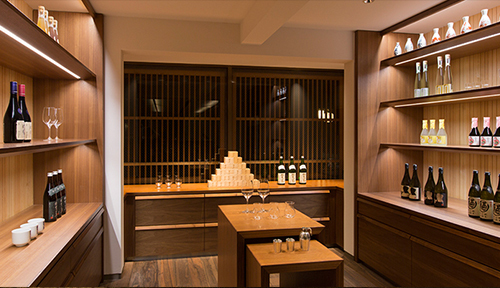 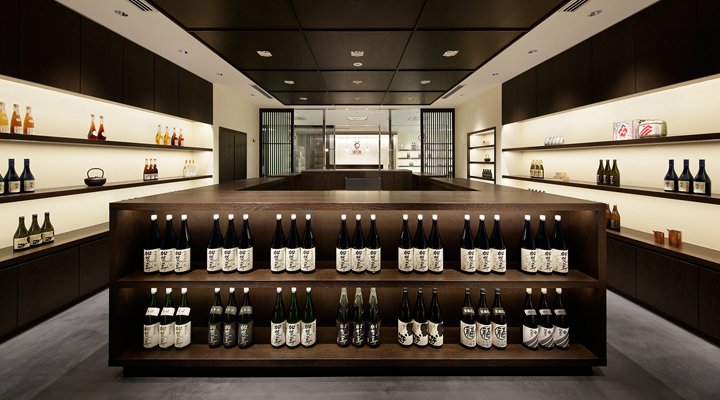 A flagship store of Fukumitsuya disseminating traditional sake and fascination of rice fermentation. 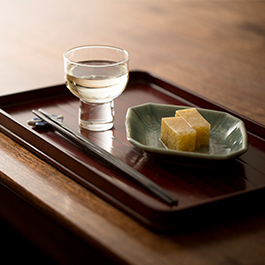 Traditional beauty of sake and food, sweets, vessels and accessories. 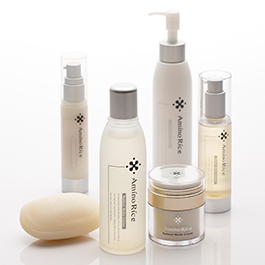 Experience Japanese sake and cosmetics from rice fermentation. 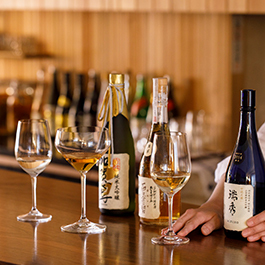 Each store has a sake tasting bar where you can enjoy a tasting of our rare premium, aged, and seasonal sakes along with insightful commentary from our staff. 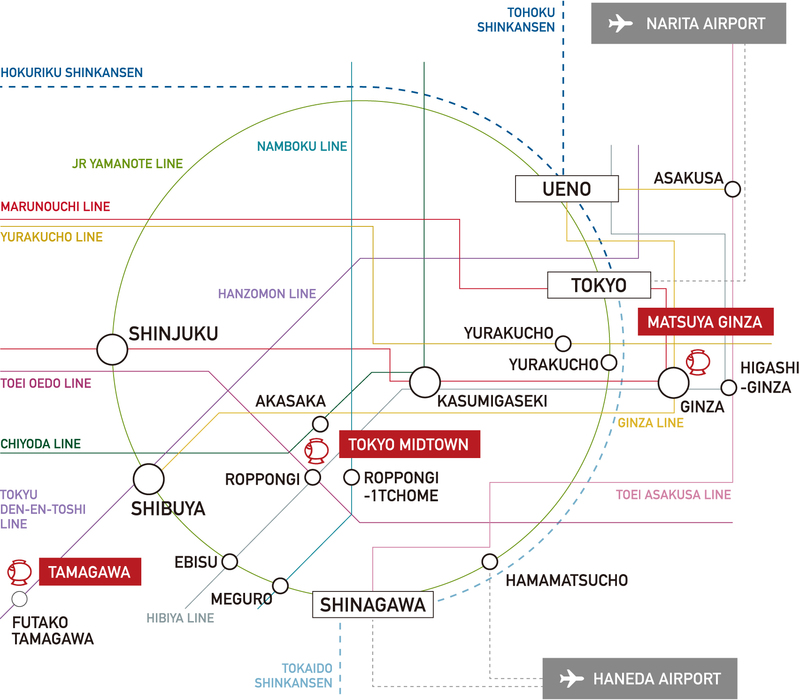 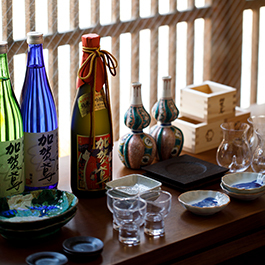 This is the perfect chance to get to learn the various tastes and aromas of sake. 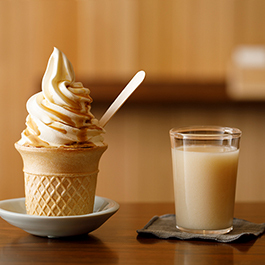 We also serve nonalcoholic beverages and sweets, such as amazake (a traditional nourishing beverage) and sakekasu (sake lees) flavored ice cream. 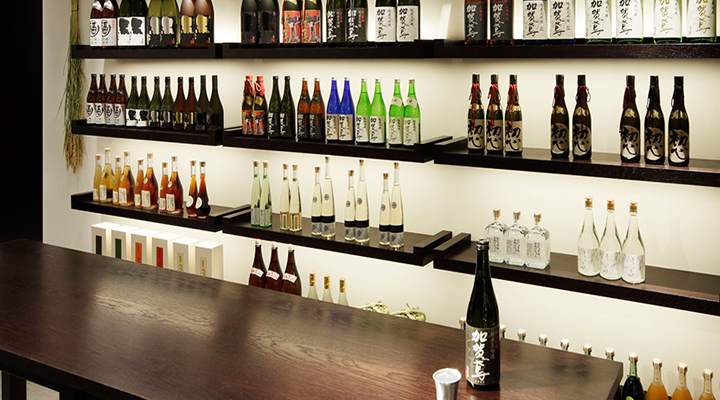 All of our stores offer free sake tasting to help you choose the perfect bottle for your personal palate. 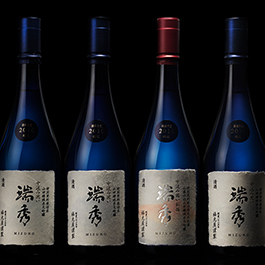 A wide variety of Junmai sake in delightfully designed bottles are available (size:180ml to 1,800ml). 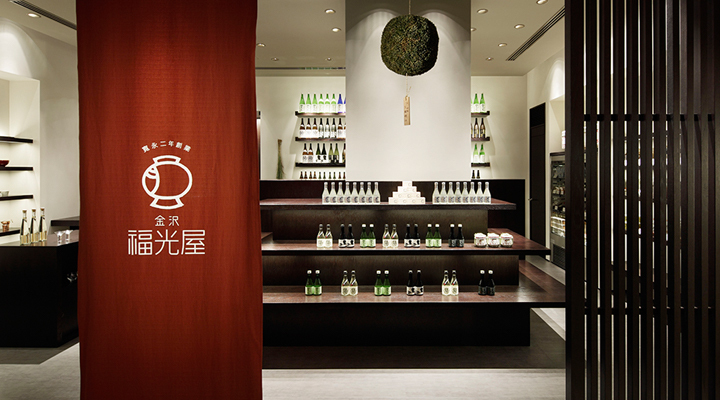 Natural cosmetics using rice fermentation technology, original foods, seasonings and sweets are also on sale. 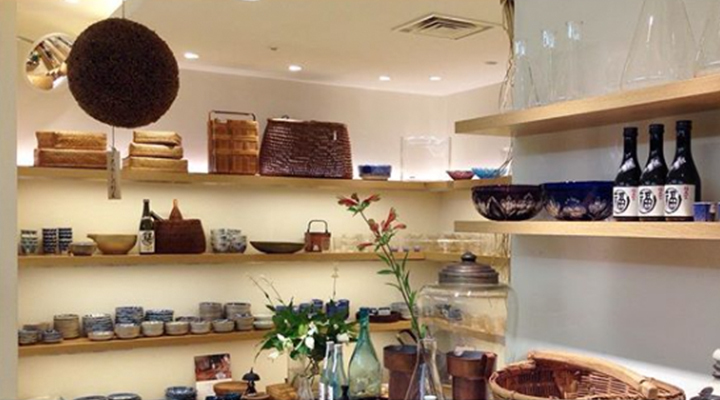 To help you enjoy sake even more, we have many antique sake cups and small items by contemporary artists that Fukumitsuya has collected with its aesthetic sense. 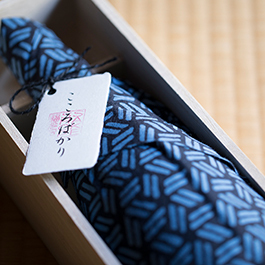 Beautiful wares that well-represent Japanese sake culture make for great souvenirs. 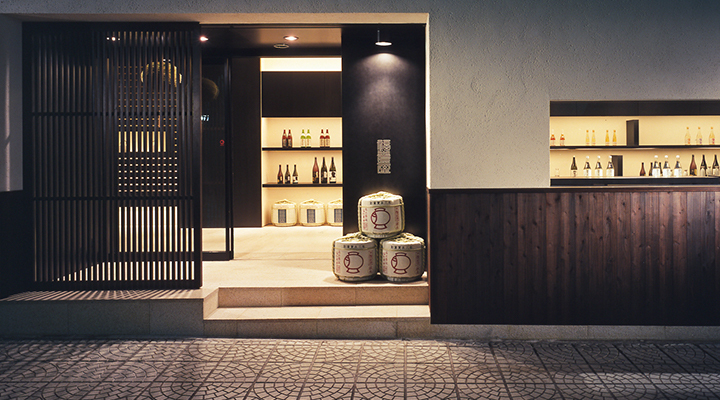 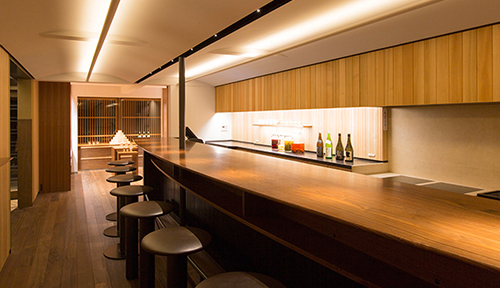 We are proud to offer a rare experience to discover how Junmai sake is made and how it tastes. 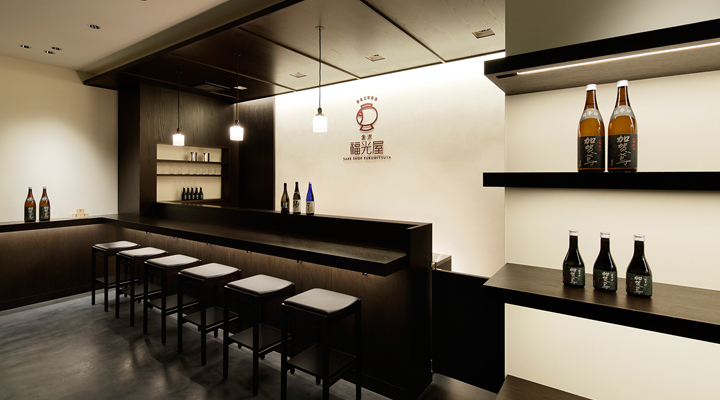 Guided brewery tour and tastings are available.